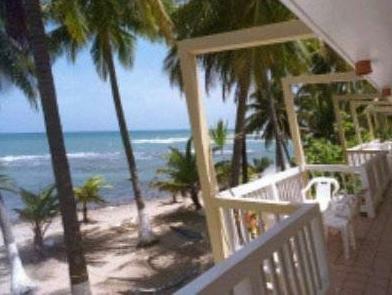 ﻿ Best Price on Caribe Playa Beach Hotel in Patillas + Reviews! 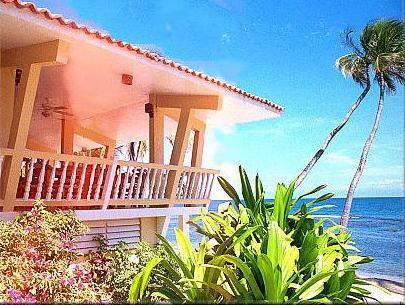 Nestled along the Caribbean Sea on the southeast part of Puerto Rico, this beachfront hotel in Patillas offers an on-site restaurant and guestrooms with a view of the Caribbean. Rooms at Caribe Playa Beach Hotel have a dining area, a seating area, and a refrigerator. They all have cable TV. Each guestroom also has a patio or balcony with an ocean view. The beach is just steps away. Guests can swim, snorkel, surf, and fish at the Caribe Playa’s beach. Or, they can simply relax in one of the beach's many lounge chairs. There is an outdoor pool as well. Throughout the resort, there are more than 20 gardens with beautiful flowers and lush, tropical plants. Guests can schedule a massage in the beachfront massage room or in the privacy of their own rooms. Seaview Terrace Restaurant at the Playa Beach Hotel offers stunning views of the Caribbean Sea and serves breakfast, lunch and dinner. Tropical beverages and light snacks are also offered during the day. The Caribe Playa Beach Hotel is one hour from the Luis Munoz Marin International Airport. Downtown Patillas is just over 10 minutes away.